After a busy summer and fall out in the community, we’ve already received hundreds of comments on Recolour Grey! Over the winter we’ve been reviewing all of these comments to determine where further research or changes are needed to our Official Plan. We have sorted through all the comments received and grouped them into 5 themes. 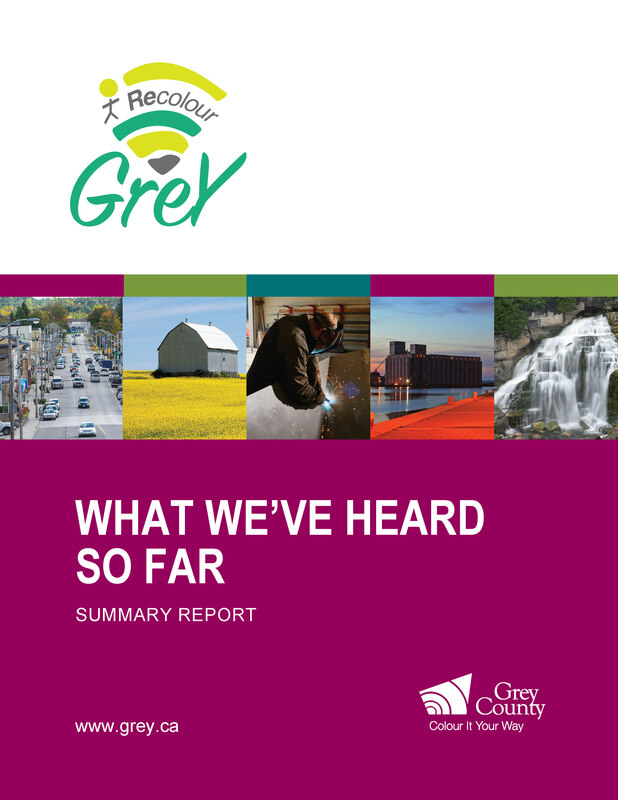 The Recolour Grey update report explains these five themes and summarizes the comments we have received to date for each of these topics. Did we hear you right? Take our next survey! Did we hear you right? Please take the time to complete our short survey before June 15, 2017. It’s important to confirm we’re heading in the right direction. Your feedback will be considered when we are writing our discussion papers and each themed paper will be released over the next few months. 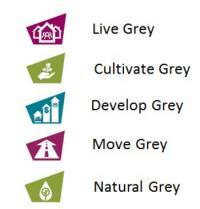 The Grey County Age-Friendly Planning Study is now complete. We are very grateful to the students from Guelph for all of their work and to everyone who completed the online surveys and shared their feedback. The results of this Study will now be considered through the Recolour Grey review of our County Official Plan.